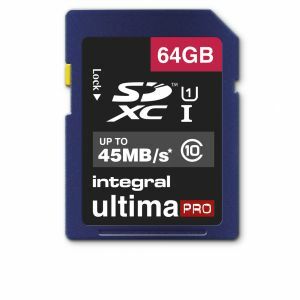 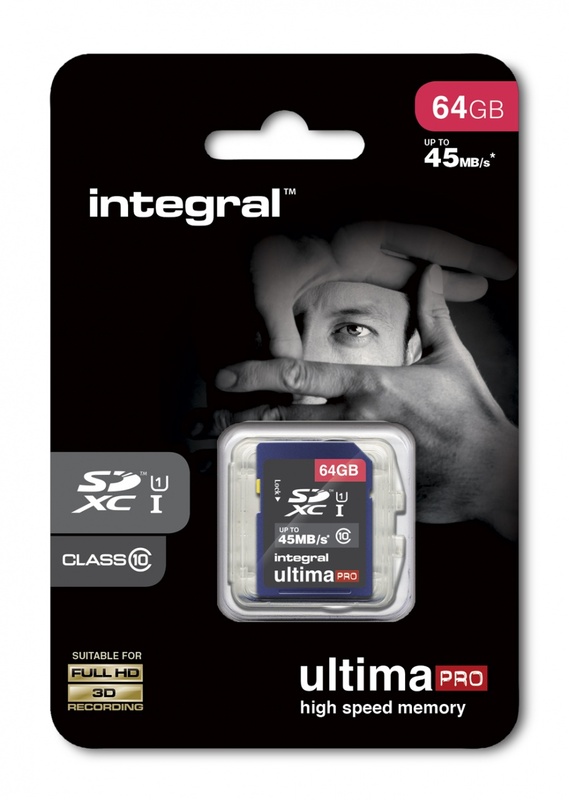 Integral UltimaPro 64GB SDHC Class 10. 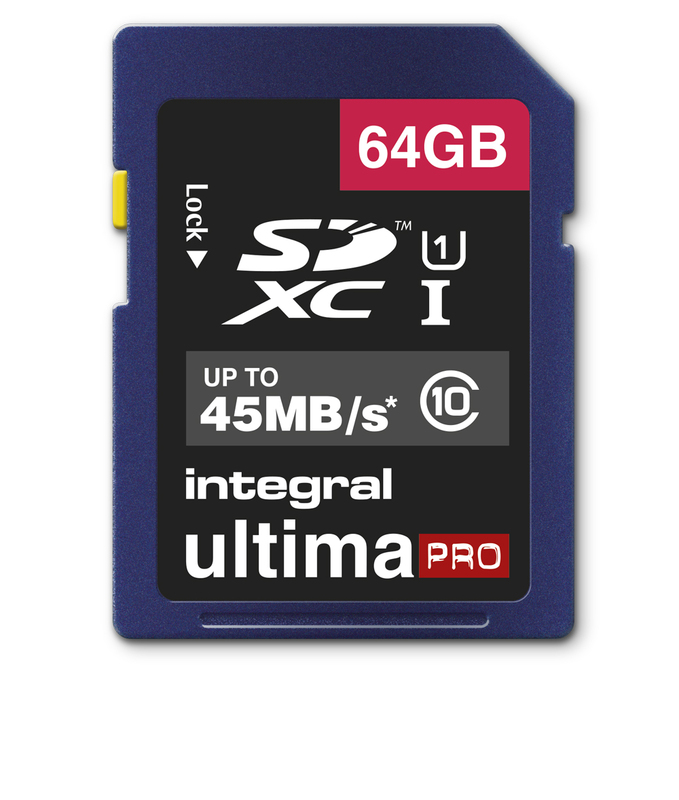 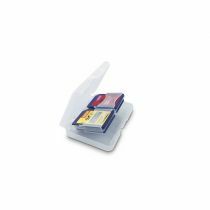 Integral UltimaPro Muistikortti SDHC and SDXC are Class 10 Speed to ensure that when you take a picture, data is saved faster, so there is less time to wait before taking the next picture - perfect for Digital SLR cameras and premium compact cameras. Yhteensopiva canon LP-E6 akku on varustettu parhailla A-luokan kennoilla. 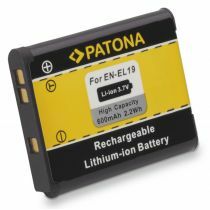 Yhteensopiva Nikon EN-EL19 akku on varustettu parhailla A-luokan kennoilla.